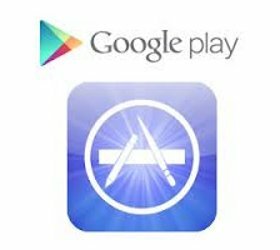 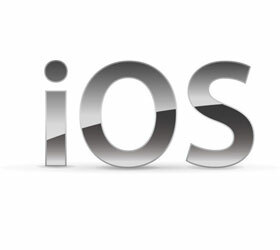 Apple is losing its advantage in smartphone applications to Google, diminishing one of the iPhone's big selling points. 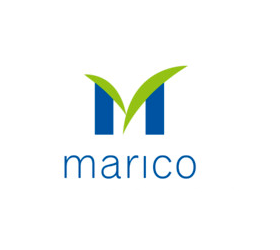 Marico released iPhone and android apps for improving its investor relations. 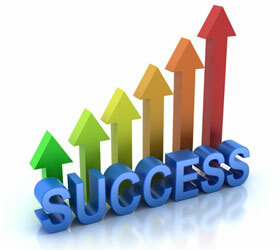 The app was developed by The Web Depot and focuses on annual reports, quarterly results and news related to the company. 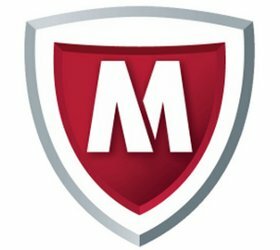 At a time when the number of cyber-attacks on Android-based devices is skyrocketing, new features in McAfee’s Mobile Security software are aimed at keeping dangerous Android apps from stealing personal information. 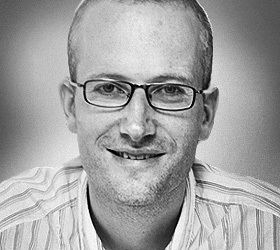 We spoke to Lars Hoogweg, CTO, Nimbuzz and sought to understand its strategy, its recent shift to India, and the vast array of development platforms available today.